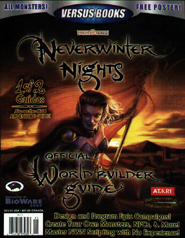 This official guide provides information on how to create new settings and code C-Script for the Neverwinter Nights computer game by Infogrames. 'The most detailed documentation available on the NWN toolset - create a world of near-infinate possibilities. A step-by-step guide to creating scripting that runs your world. Includes a full appendix of C programming. 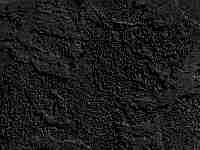 A bestiary including full monster data, strategy, and society notes to make your campaign as realistic as possible.